Autonomous sensory meridian response (ASMR) recently became an internet sensation after its start in 2010. 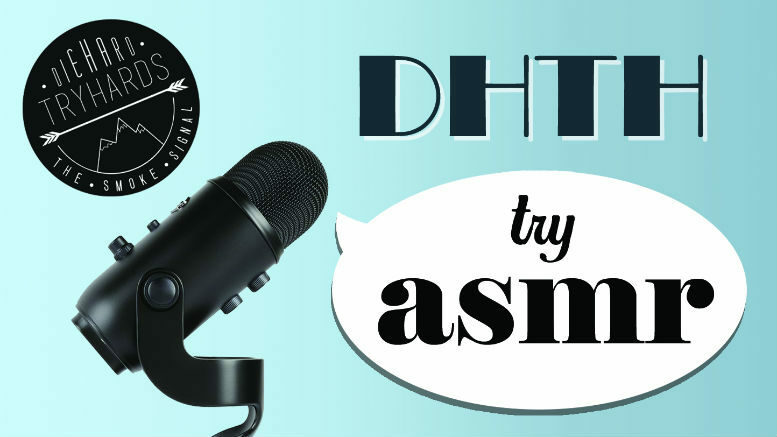 As ASMR has become increasingly popular on social media, the DieHard TryHards made their own attempts at creating ASMR videos. They experimented with various triggers including brushes, slime, and scissors. For maximum ASMR experience, listen with headphones. Winners were chosen by Feature and Web Editors based on “tingle factor” and skill while performing. 1 Comment on "DieHard TryHards Try ASMR"